Some of the world's leading architects are making their mark on Los Angeles's cityscape with exciting and innovative projects. 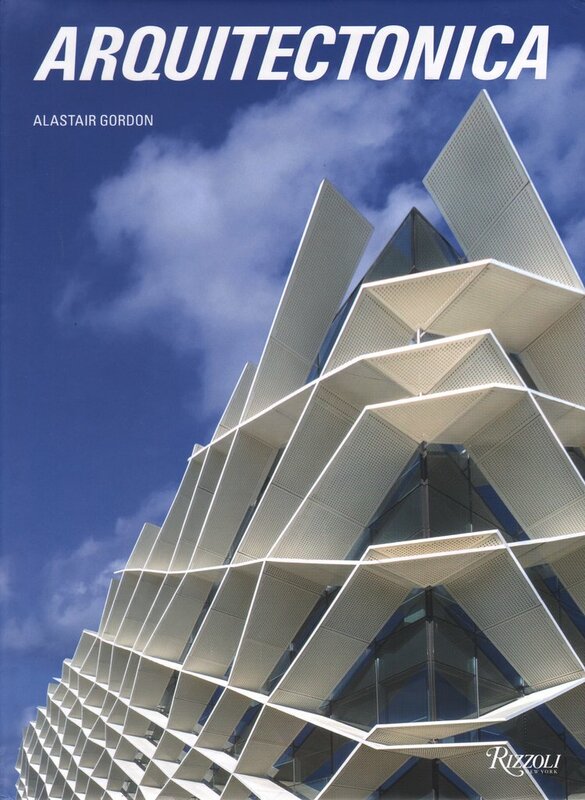 Fifty of the most striking buildings are profiled in this book that features every type of architecture--houses, municipal structures, art museums, office buildings, performance spaces, and houses of worship. 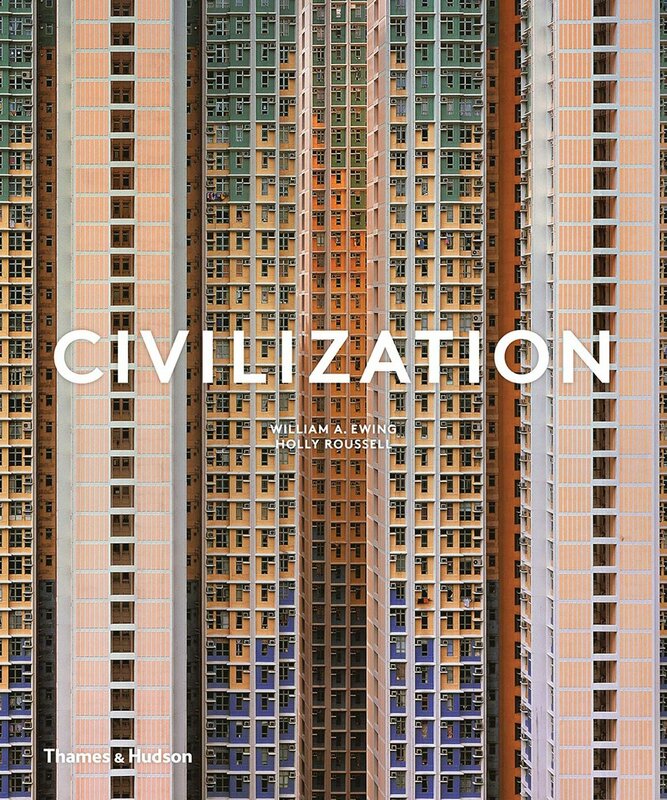 With original photography by Mike Kelley, this is the first book to focus on the surge of creative building that has taken place in Los Angeles in the new millennium. L.A. 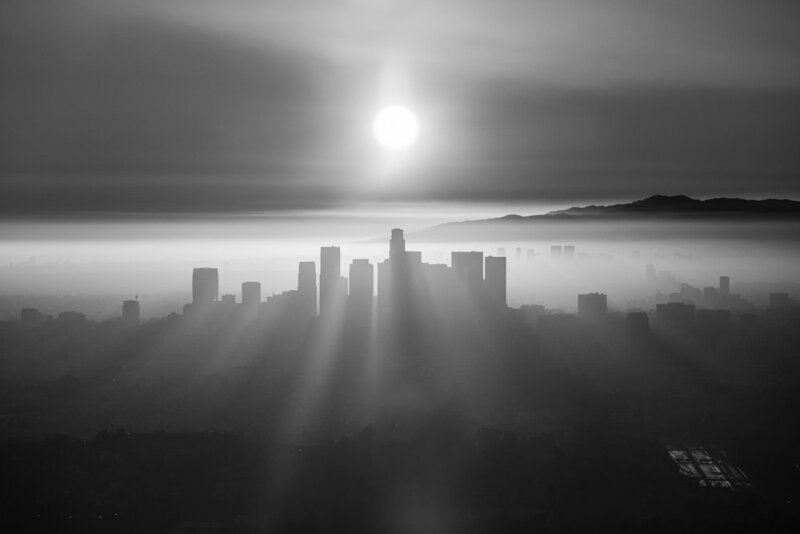 AIRSPACE is a photography book featuring images of Los Angeles created with a helicopter as camera platform. The images were taken over the course of two years, and span the greater L.A. area — from Hollywood to Pasadena, Malibu and Santa Monica to Long Beach, Griffith Park to Will Rodgers State Park and beyond. Serving as historical record and artistic interpretation, the book shows the dynamic culture, infrastructure, and design of one of America’s most interesting cities. Every day and every hour, human civilization expands, evolves, and mutates. These universal movements are chronicled by prestigious curator William A. Ewing in this stunning photographic exploration. Ewing illuminates how contemporary photography is fascinated by, and attempts to decode, the way we live today. This landmark publication is accompanied by an internationally touring exhibition produced by the Foundation for the Exhibition of Photography―a global cultural event for a global subject. Featuring custom residential projects from New York to California, and Bermuda to the United Kingdom, Smith's houses, apartments, and country cabins as revealed in this sumptuous volume are a revelation, work to be savored and which will serve to inspire homeowners in search a guide to comfortable elegance in the home. This collection of remarkable pictures from photographers around the globe curated by Agata Toromanoff will tease your eyes and challenge your perception of things by crossing the boundaries of rationality and reality. Striking compositions, often humorous, dreamlike, or ironic, offer truly stunning visions one would never expect. As much as these images intrigue the senses, they also challenge the mind. 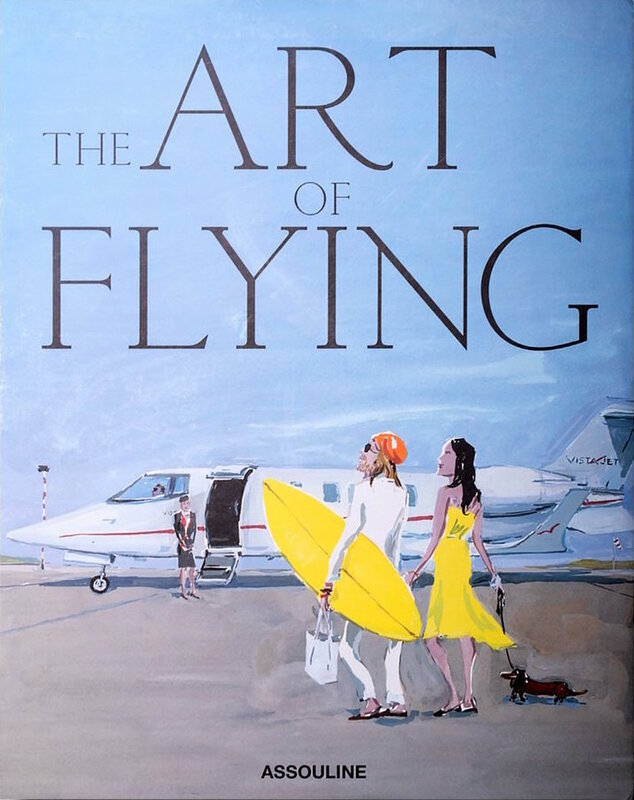 The Art of Flying explores the fascinating evolution of air travel, curating a vibrant cultural history from the mid-twentieth century to the present. 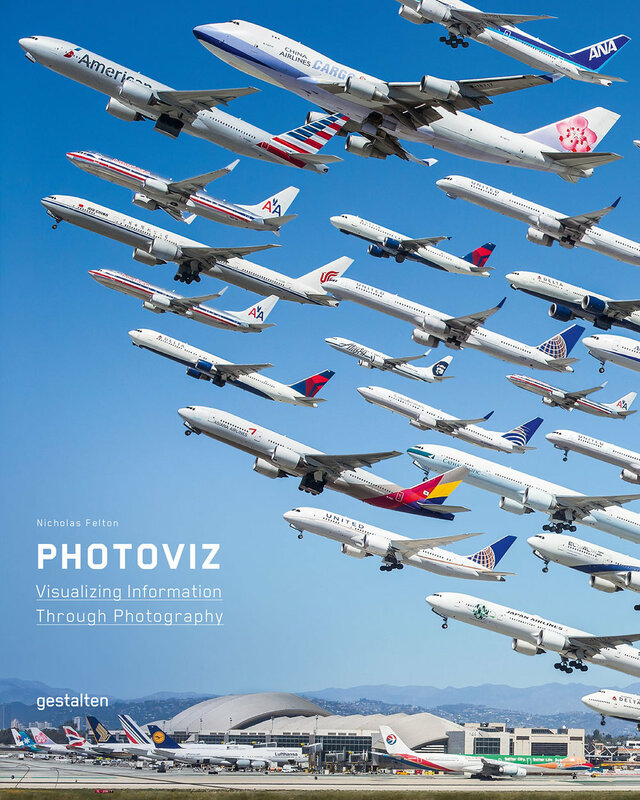 Created in partnership with VistaJet and lavishly illustrated with over seven decades of imagery, the book features a cross section of aviation’s glamorous side. This is the age of data. There are more innovations and more opportunities for interesting work with data than ever before, but there is also an overwhelming amount of quantitative information being published every day. 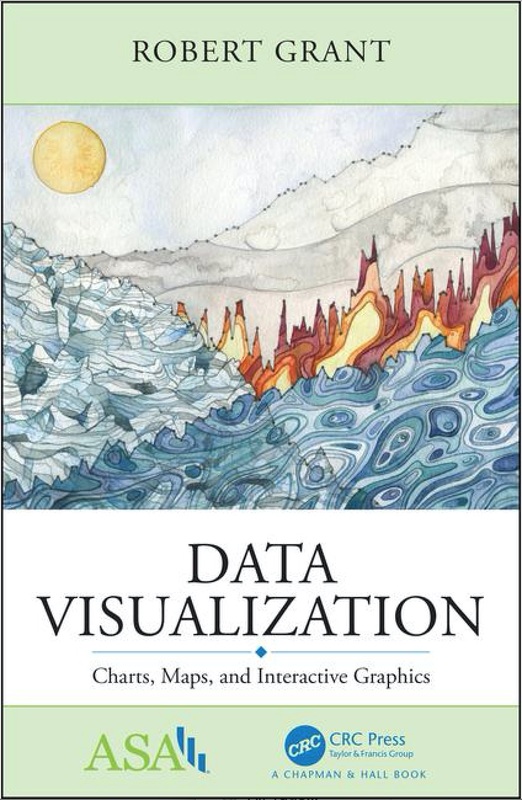 The ability to visualize data is now a skill in demand across business, government, NGOs and academia. Data Visualization: Charts, Maps, and Interactive Graphics features techniques to create and examples of stunning data visualization.